It's official: Autumn is here and the forecast calls for a makeover. Switch up your style with out fall-tastic scents and the latest trends in makeup and jewelry. So Very Sofia by Sofia Vergara, playfully provocative yet unabashedly bold, our newest scent for her is as vivacious as Sofia herself. A time to honor breast cancer survivors and those currently battling the disease as well as remembering those we've lost. 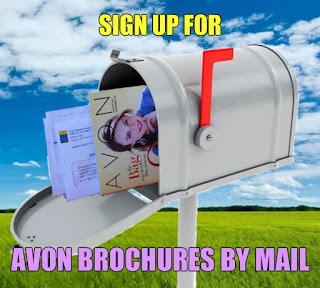 Join us in supporting the Avon Foundation for Women and Avon Breast Cancer Crusade in their efforts to accelerate breast cancer research and access to care services for the medically underserved. 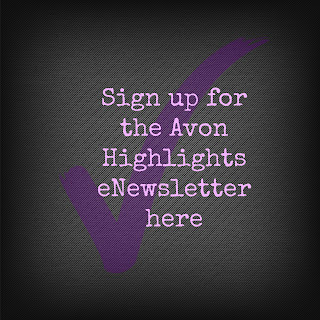 For every purchase, Avon will donate a portion of the proceeds to the Avon Foundation for Women to support Avon Breast Cancer Crusade programs across the U.S. Check out the Fall for Savings and Very Merry Savings flyers for even more special deals on makeup, fragrance, jewelry, and personal care.